The USDLA - United States Distance Learning Association was the first nonprofit Distance Learning association in the United States to support Distance Learning research, development and praxis across the complete arena of education, training and communications. Non-profit Organizational Members of the United States Distance Learning Association are members of the largest professional distance learning association in the world. USDLA - United States Distance Learning Association recognizes best practices and standards of excellence in distance education and online training programs. 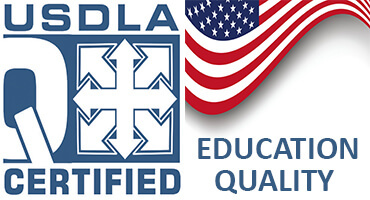 USDLA does not accredit or license any academic institutions, but it does certify institutions who meet USDLA Quality Standards for distance learning. Certified institutions must comply with more than 120 standards that highlight best practices at all levels of education. 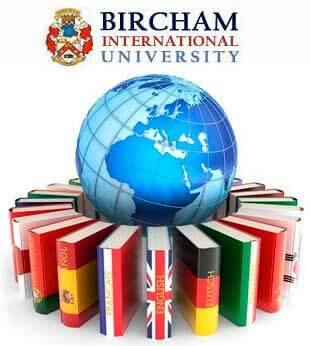 In 2014, the USDLA - United States Distance Learning Association recognized Bircham International University as a member in good standing of the most vital organization in the field of distance learning. In 2017, Bircham International University started the submission of documents for the assessment of its education quality. In 2018, the BIU Madrid offices were visited and inspected for several days, including interviews with students, staff and academics. Quoting the final report, the certification team was "extremely impressed". In 2019, the Board of the USDLA enthusiastically conferred the education quality certification to Bircham International University, considering BIU a role model for other institutions. The USDLA - United States Distance Learning Association Education Quality Certification verifies that BIU operates according to the best industry practices, its programs meet high standards of rigor, and it is committed on a path of continuous improvement.